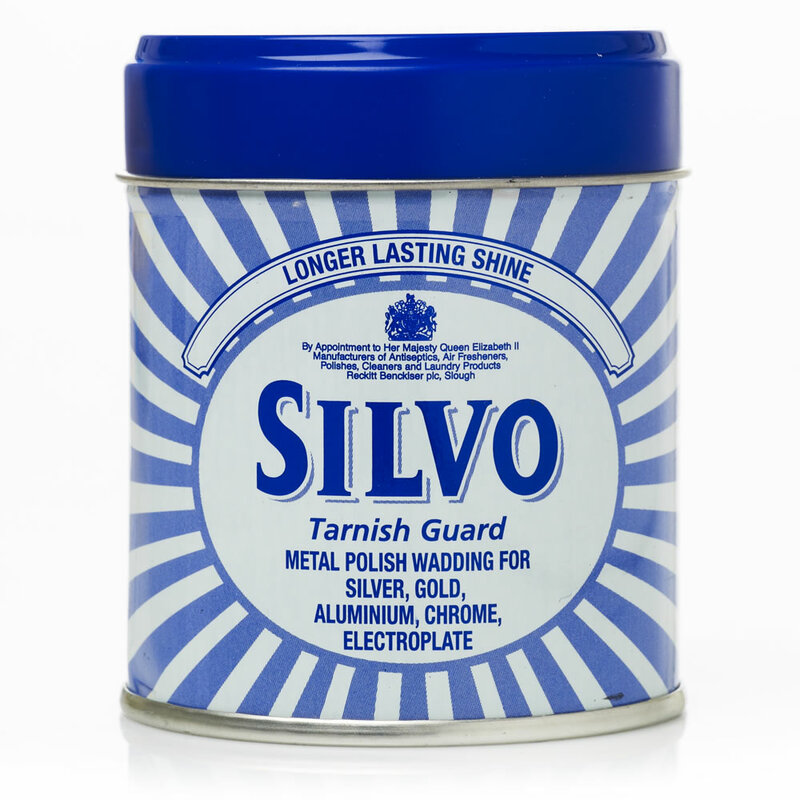 Metal polish is ideal for wide range of tasks in both the domestic and professional markets. 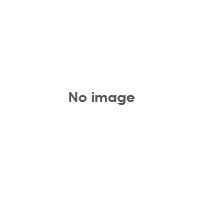 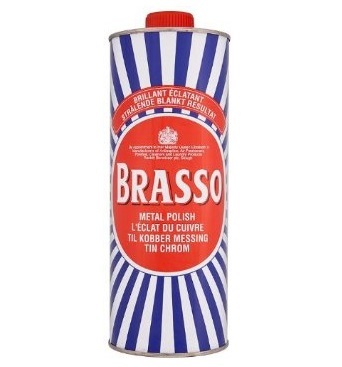 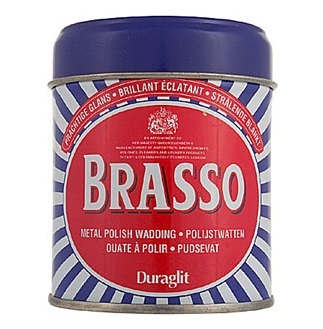 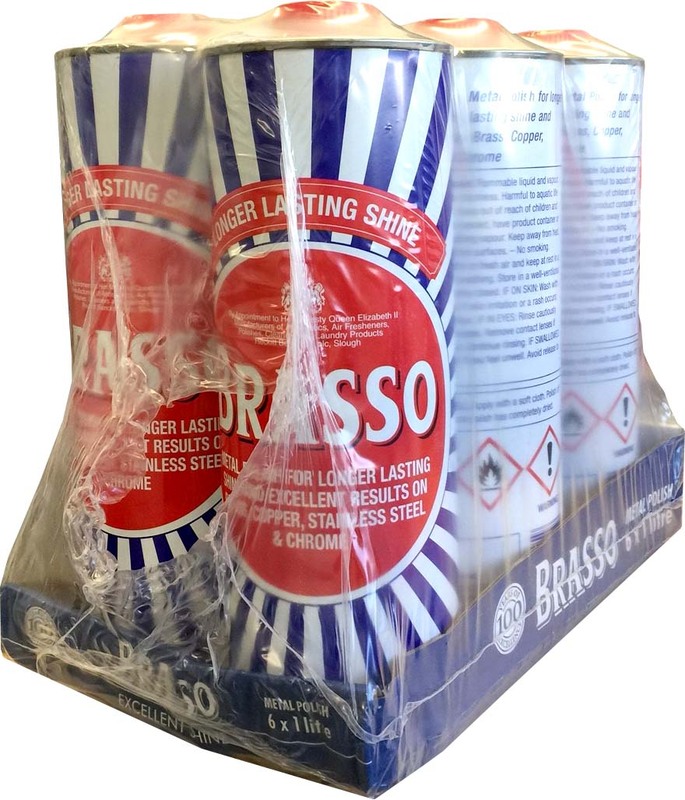 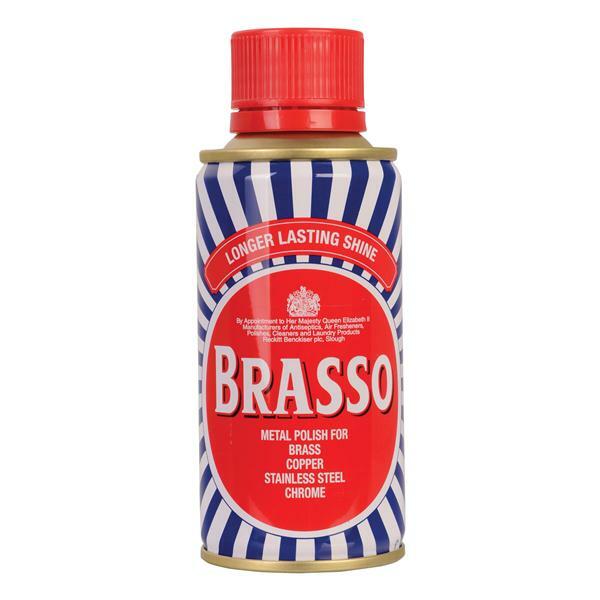 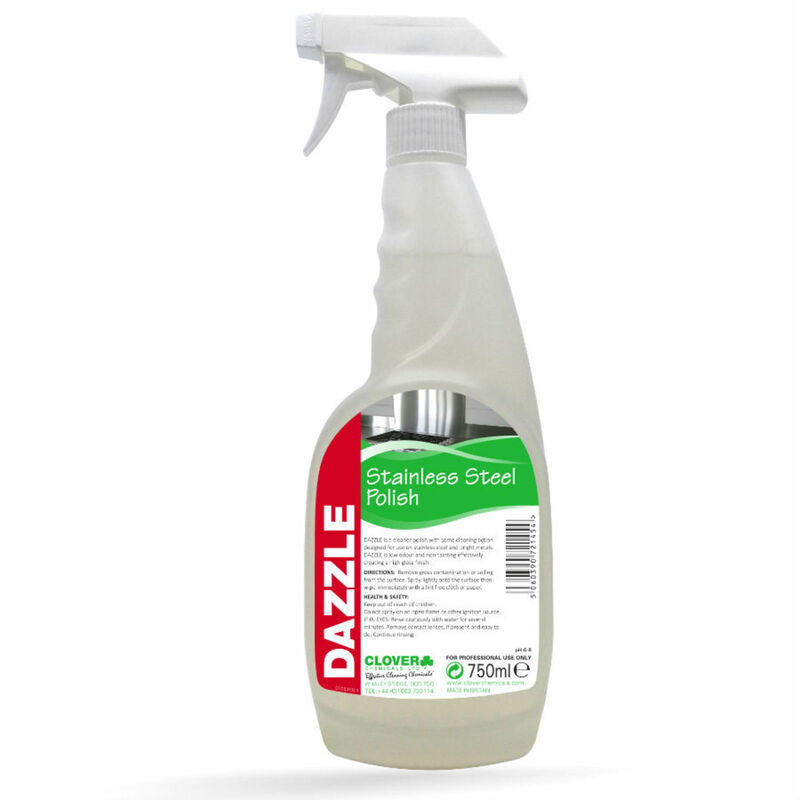 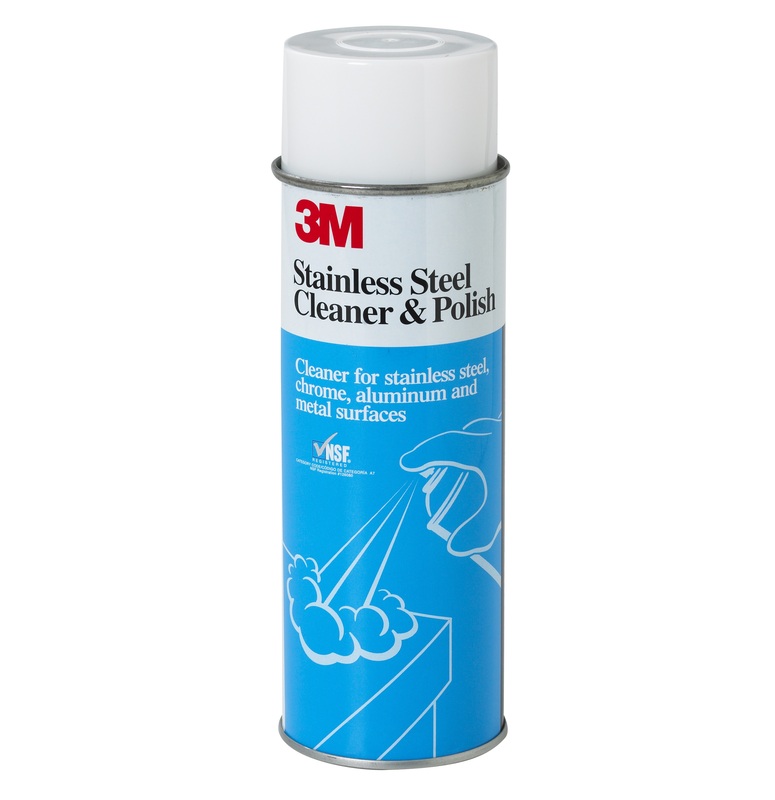 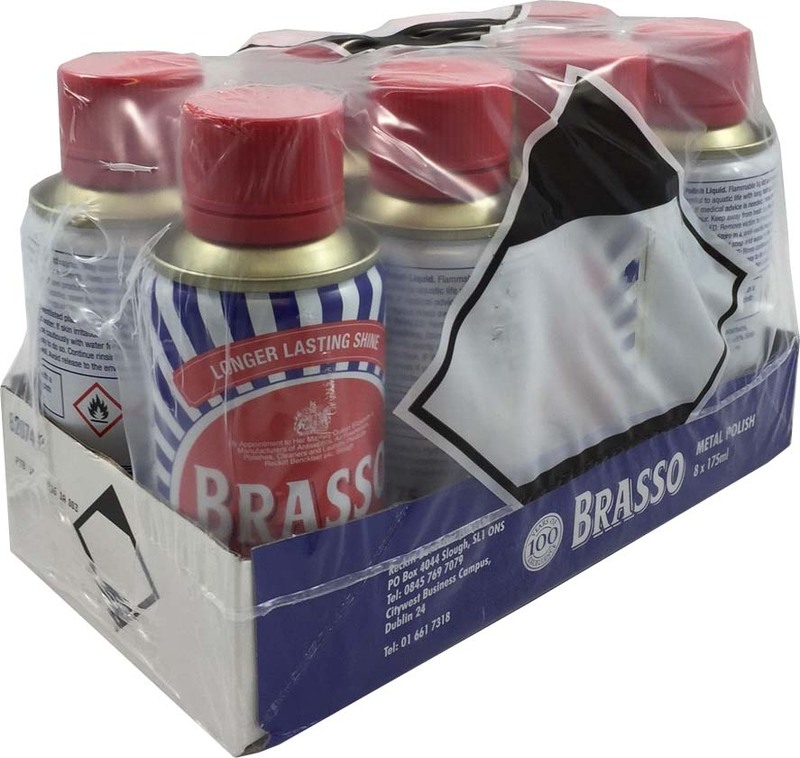 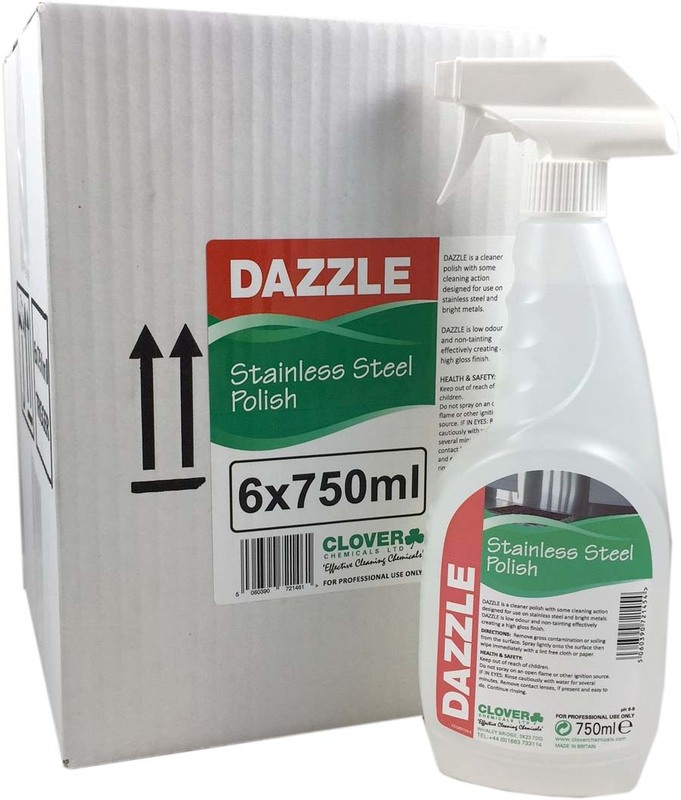 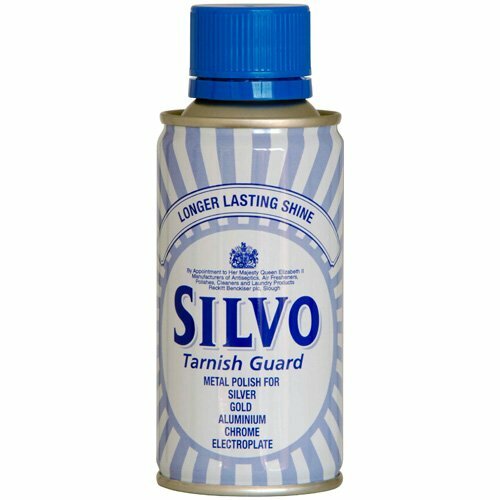 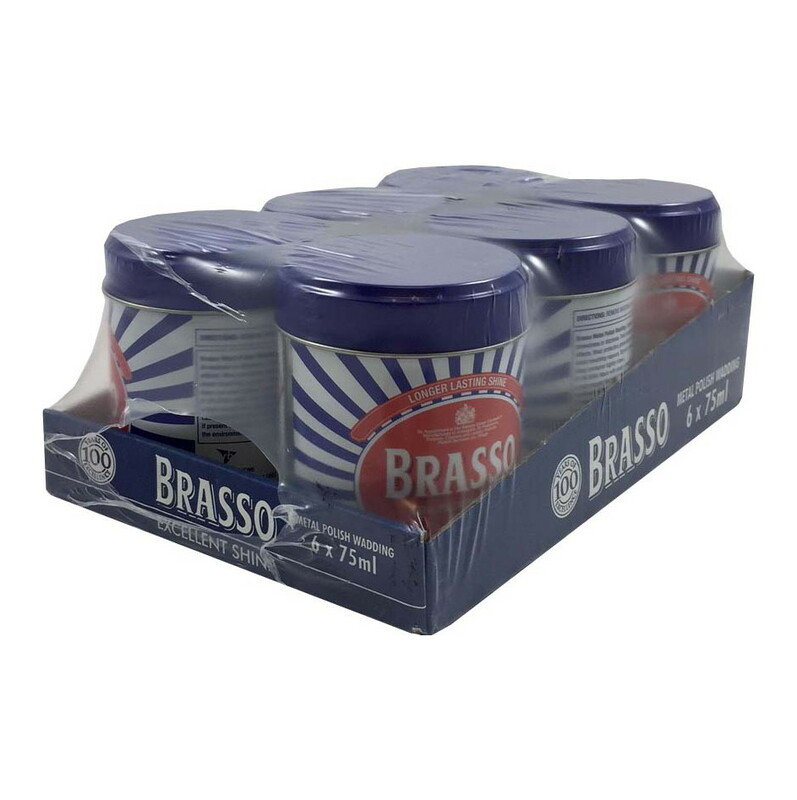 We feature a wide range of metal cleaning products suitable for silver, brass, stainless steel and more. 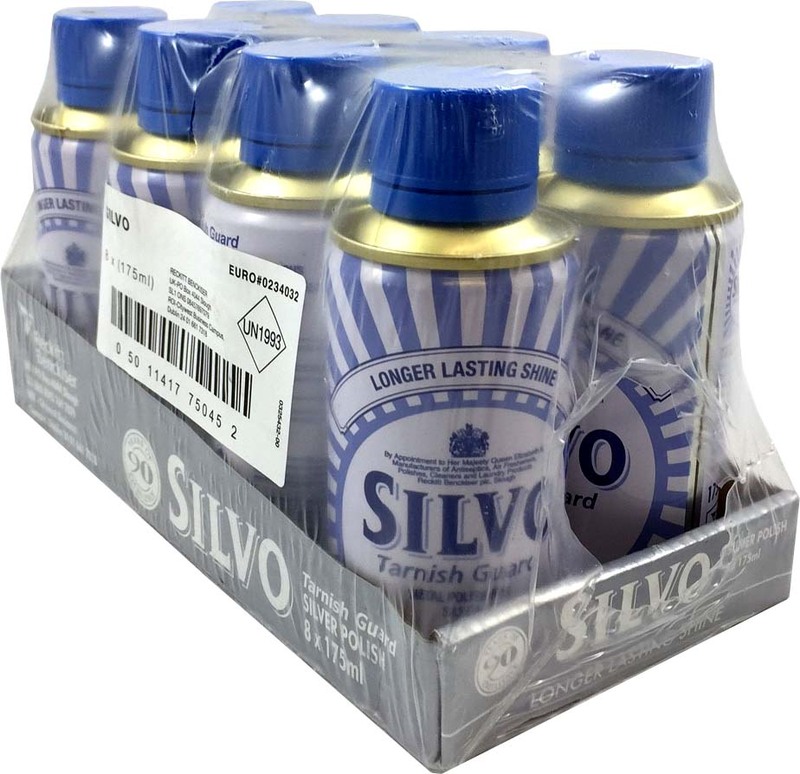 Our brands are the most effective and most popular, and include ready-to-use sprays, creams and waddings, as well as industrial size quantities for commercial use and resale.